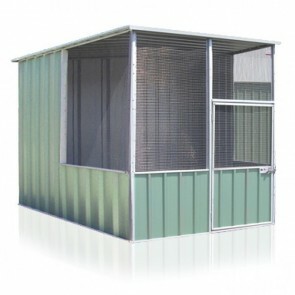 Made from high quality steel, the steel chicken coops below make a great option for your pets and animals. 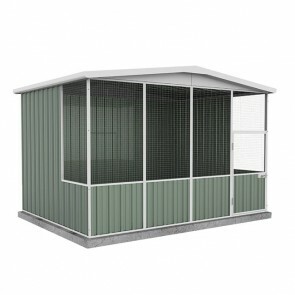 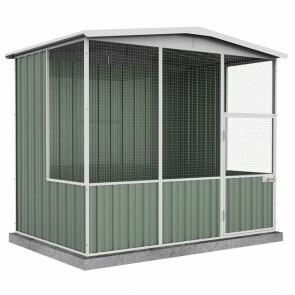 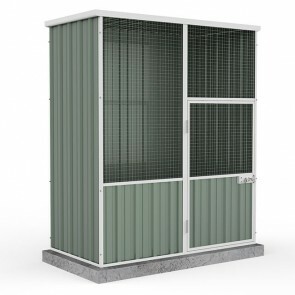 With our Best Price Guarantee*, you can get your new Steel aviaries at the cheapest price on-line. 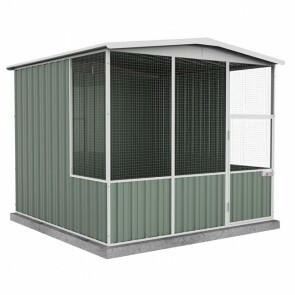 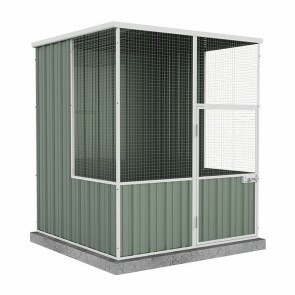 Browse all Steel Aviaries & Chicken Coops for sale below.